The Fourth Doctor is travelling with a new companion in the new year! 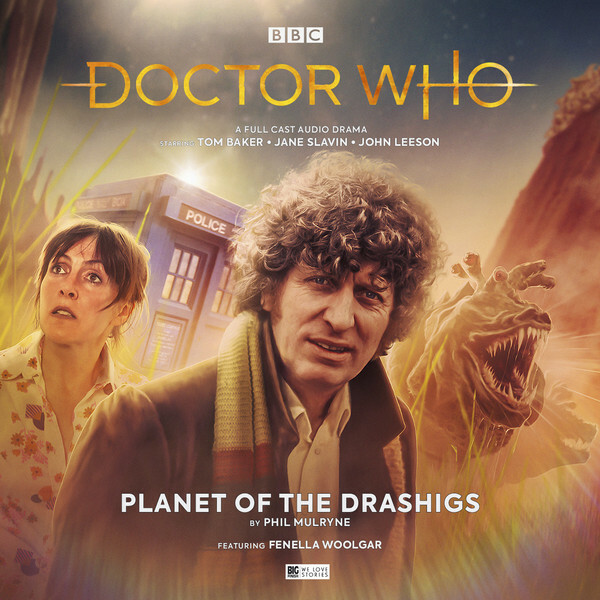 With Tom Baker back as the Fourth Doctor, Jane Slavin as new companion Ann Kelso, and K9 played by John Leeson, we're in for a heck of a ride! You can find out all the details of this new series today! 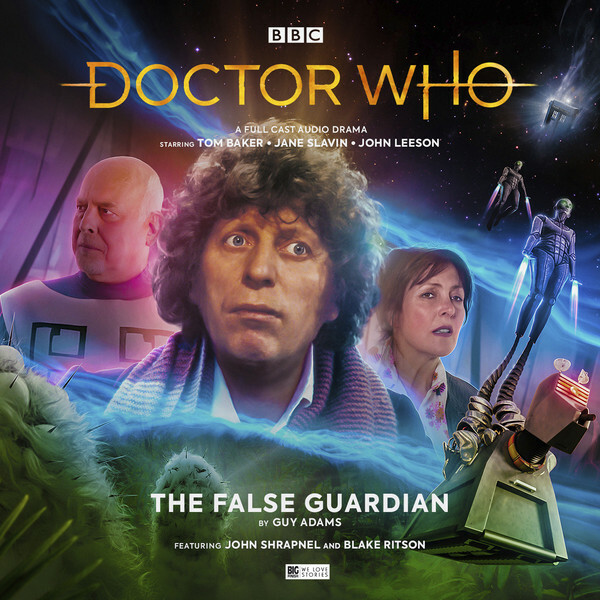 More details on The Fourth Doctor Adventures Series 8: The Syndicate Master Plan Volume 1 have been released today. Are you ready to meet Ann Kelso? “Part of the excitement of Doctor Who is the secrecy surrounding everything,’’ says Jane. “For about a year now I've wanted to tweet, ‘K9 called me Mistress!’ We had to be so secretive I didn't know what I was doing myself until about two weeks before we recorded the first episode. The Fourth Doctor Adventures – Series 8: The Syndicate Master Plan Volume 1 and Volume 2 are available for pre-order now at £25 on CD or £20 on download. 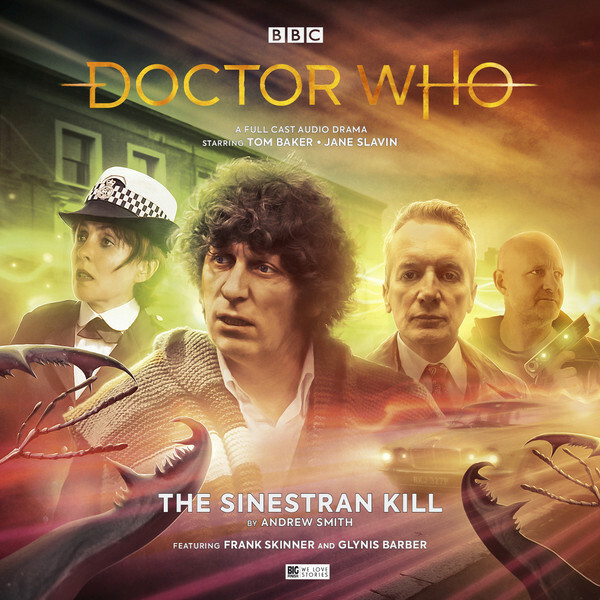 Don’t forget that all CD purchases unlock a download option on the Big Finish website or the Big Finish app. 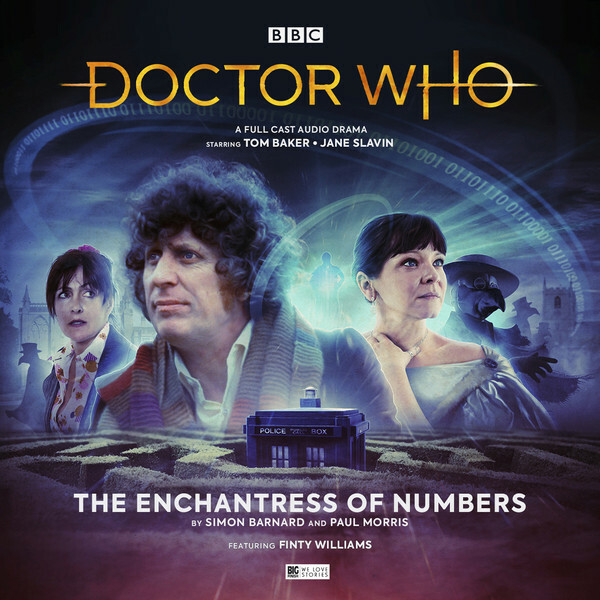 Each of these Fourth Doctor tales will also be available for purchase individually after release on download at £8.99. Or you can save money with a bundle and get The Syndicate Master Plan Volumes 1 and 2 together at £45 on CD or £40 on download.